Five-star reader rating, outstanding critical reviews. 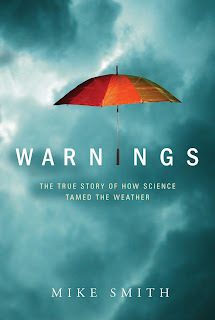 The book for people who have an interest in weather. It is a compelling story of people, not a "science book." If you like this blog, support it by purchasing a terrific gift for friend or family member -- or, wrap it up and put it under the tree for yourself!